Barling Poultry is a small family-run Free Range Poultry Smallholding in Essex, keen to promote the keeping of free range hens at the expense of battery farms. Yearly supply of Muscovy Ducks. Mothers are chocolate/white Black/white. 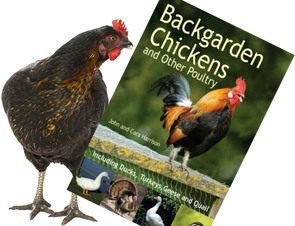 We are a small backyard keeper of various breeds of poultry. We are a family run farm and we make sure that all our chickens are well looked after and healthy. City farm based within an Academy for boys - we breed and produce rare breed poultry and livestock for show and sale. We pride ourselves im producing top quality stock raised in an experienced well managed facilty.